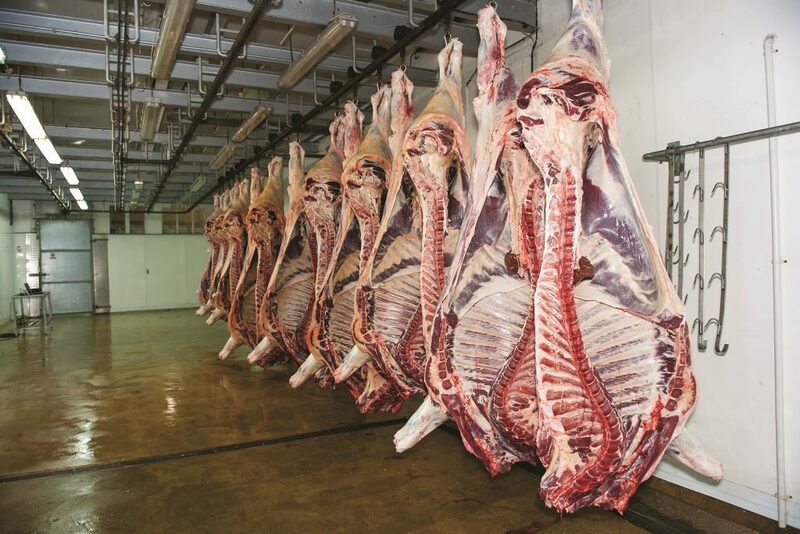 Following calls from the RSPCA and the British Veterinary Association (BVA) for the UK Government to repeal a legal exemption that permits animals to be slaughtered without pre-stunning, leading figures from two Halal organisations have responded. The RSPCA and BVA claim the lack of pre-stunning is causing “unnecessary pain and suffering”. As exclusively reported on the Meat Management news website, the RSPCA and BVA claim the lack of pre-stunning is causing “unnecessary pain and suffering” and have called upon Defra Minister Michael Gove to take action. Read full story here. 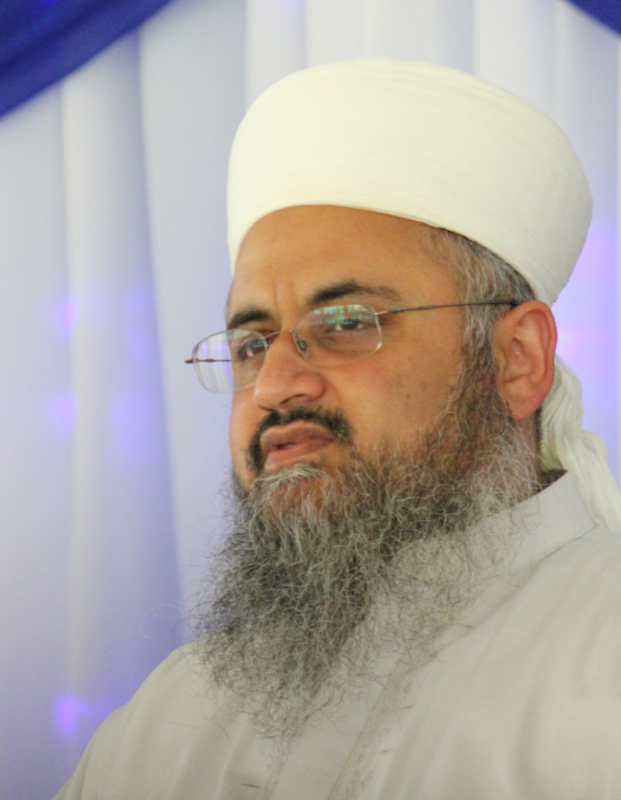 However, Shaykh Tauqir Ishaq, the Head of Certification at the Halal Regulatory Commission, speaking exclusively to Meat Management said: “I’m afraid to say that the RSPCA and BVA should not comment on areas they know little about. Halal slaughter, if properly conducted, is one of the most humane slaughter methods around and the RSPCA and BVA should learn from this. 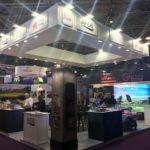 “It is quite incredible that considering the value of the halal market and contribution Muslims make to the UK and farming economies, that BVA keep coming back to halal to try and outlaw it, as they see it as overly-emotional and an easy target. I don’t think they know better than God. 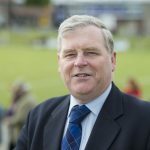 “The fact is that BVA and RSPCA need to focus on clear cruelty that exists upon animals outside the halal industry, which in many cases, Islam would not allow. These include chickens having their beaks forcibly removed before being caged for egg laying, castration of calves, dehorning and force-feeding. 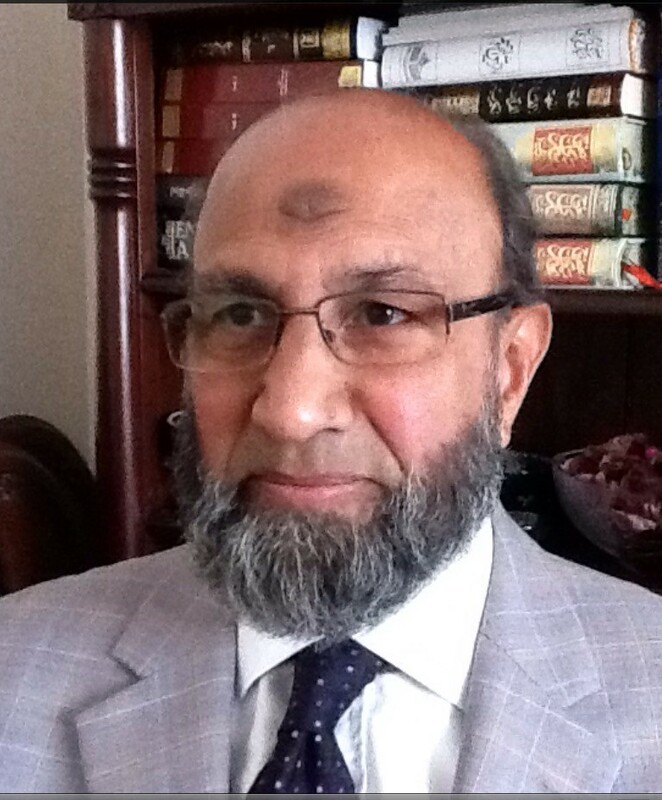 Masood Khawaja the Director of the Halal Consultations organisation added: “Halal Consultations is the first organisation which has included in its standards and criteria the usage of science and technology, together with adherence to Islamic Zibah (slaughtering) rules, whilst accrediting and endorsing halal status of meat. “The Qur’anic and ethical provisos and restrictions for halal slaughtering are: the animal or bird must be alive at the time of slaughtering; all flowing blood should be drained out of the carcasses as flowing blood is forbidden to be consumed and a sane licensed Muslim should do the rendition of shahadah (pronounce Allah’s name) whence using a blade to slit the wind pipe, carotid artery and jugular veins. No one is allowed to kill any living thing unless borrowed from Allah’s flock with his approval. “This means that slight electric stunning could be used to restrain the bird or animal, ensuring that it doesn’t succumb to current. However, this operation has to be verified by official veterinary surgeon or his representative in the abattoir. Captive bolt stunning for cattle, or gas stunning for poultry pre-slaughter, is not concurred with or permitted. “I hope that explanation clarifies and clears the scepticism held about halal slaughter versus animal welfare,” he concluded. The BVA and RSPCA have now called on Defra to be transparent on the issue of non-stun slaughter and release the latest comprehensive Food Standards Agency (FSA) survey results, originally expected by the autumn of last year.